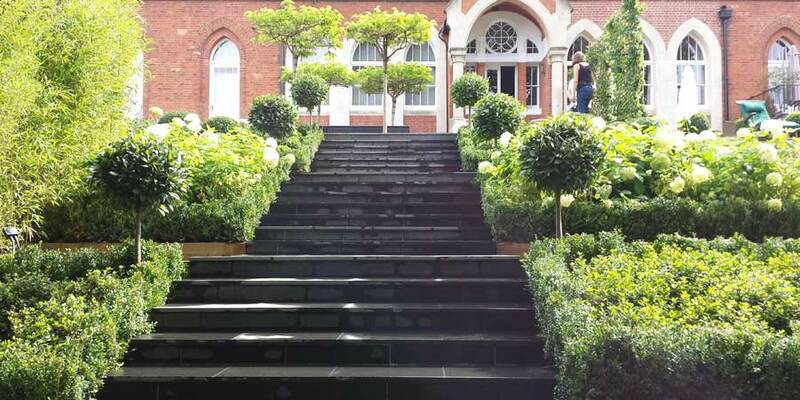 We are one of London’s leading Landscaping companies. Dayco landscaping was established in 1992, and we’ve been offering our professional landscaping service throughout London and the South East ever since. Part of our success is down to the fact we’ve established lasting relationships with our clients. We work closely with them to get the work done smoothly and efficiently, with the highest of standards of workmanship possible. We’ve built our landscaping company on strong values. Our reputation over the last twenty years has been established on the basis of total peace of mind to our clients both domestic and commercial. City of London- Hampstead Heath, Parliament Hill. From a small residential courtyard garden, to a large commercial re-design project, we will ensure your project is carried out efficiently and professionally – giving our full attention at all times. 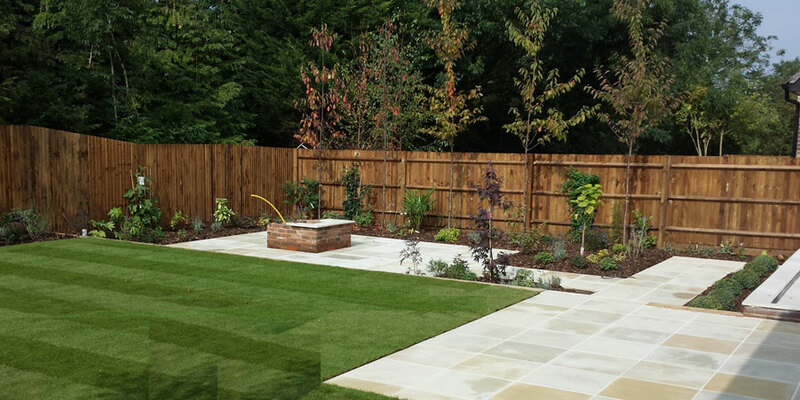 We’ve worked on all kinds of landscaping projects throughout London and the surrounding areas. From helping people make the most of their gardens to revamping commercial properties – we will provide long lasting, cost effective solutions for which our landscaping company is known. We’d love to hear from you to discuss your landscaping ideas, we provide a free no obligation site survey with estimate to follow. 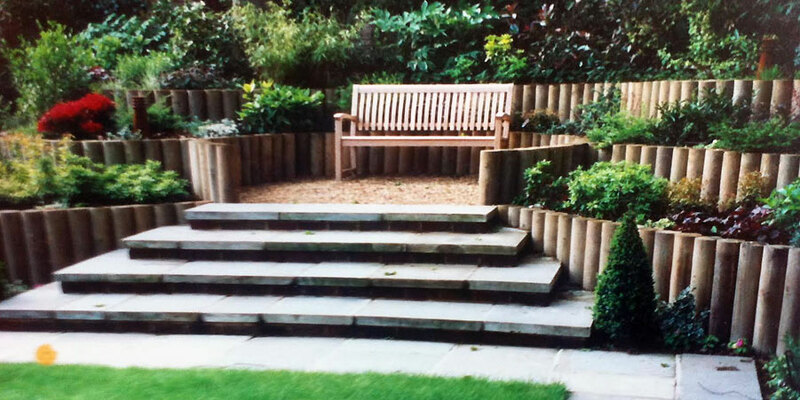 If you require a landscaping company in London – call us today. View our Google Plus page. Dayco has been providing a complete landscaping service in London for more than twenty years. We don’t say that to boast, but the simple fact is that high-quality workmanship comes with experience. We’ve worked hard to refine our core values and business strategy. And we constantly stick to our firm work ethic, delivering excellent groundwork services throughout London and the surrounding areas. Call us now on 0208 449 8413 or complete the form below – we’d love to hear from you.